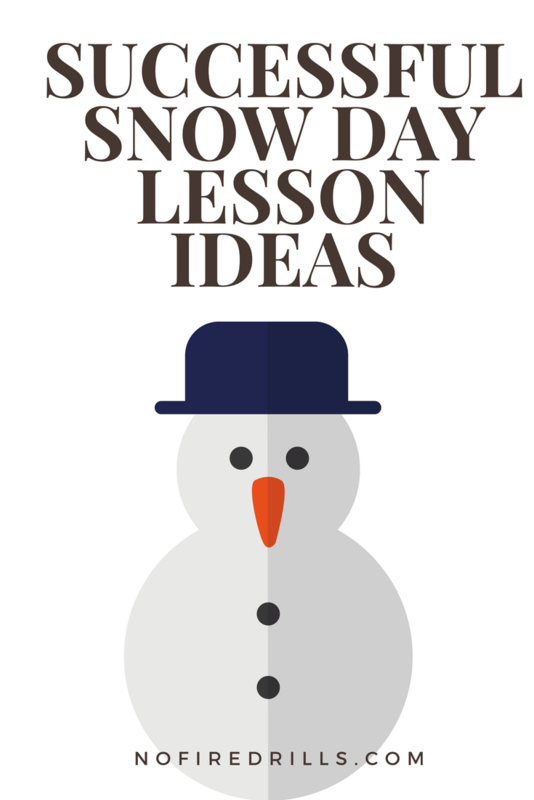 SUCCESSFUL SNOW DAY SUGGESTIONS! - Be your best teacher! Try a read aloud of The Snowy Day by Ezra Jack Keats. The snow is falling and this book will keep your little ones entertained as they check out this animated tale. http://www.ezra-jack-keats.org/read-aloud/the-snowy-day/’ Prefer a hard copy for the next snow day? Grab one here! Make snow angels inside or outside to Music for Aardvarks & Other Mammals – Blanket of Snow song. Watch the snow come tumbling down outside your window and sing along to this cute tune. Here’s a rendition by a local artist Jams with Janet if you don’t have spotify: https://www.youtube.com/watch?v=pQoCx8WUCBAWant the whole album? (I’m obsessed!) Get it here! www.amnh.org/ or The Childrens Museum of Manhattan/ Brooklyn/ Staten Island (for you NYers) http://cmom.org/. Go sledding!!! Grab a tray or a sled and head out to the closest hill and enjoy the fluffy white snow. Let us know what you are up to this perfect snow day! I’m about to warm up some hot cocoa, make some pancakes and play some board games! Previous Post Are you a Google search pro? Next Post Make your own handwriting font!